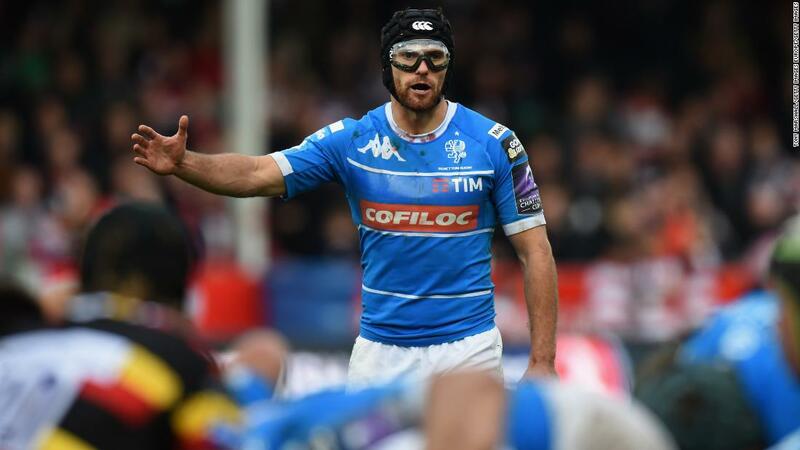 (CNN) When Ian McKinley came off the bench for Italy in the opening game of the 2019 Six Nations, the image of a test rugby player in goggles was an arresting one. And yet here he is at 29, playing test rugby for Italy and a leader for professional side Benetton Treviso. The playmaker has often jumped hurdles. 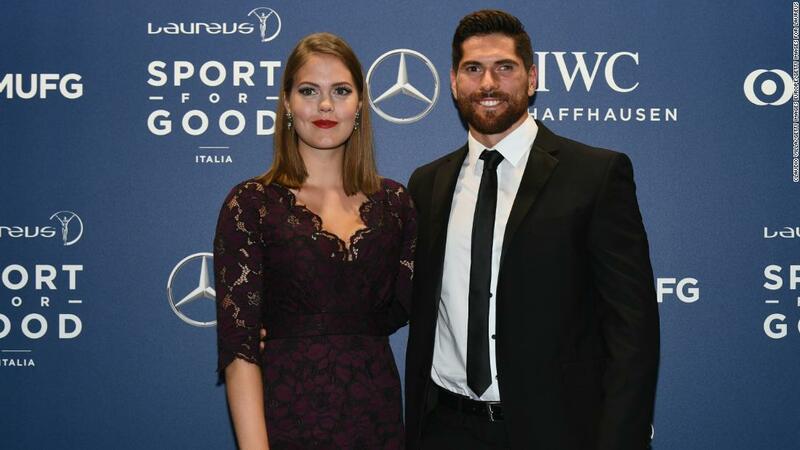 In love with the sport since the age of three, McKinley made do playing Gaelic Football and hockey until he could play rugby at 12 — though even then, he was at a non-rugby school. He could not wait for the next step. “I literally did my last exam and the next day went into the Leinster academy,” McKinley says of joining one of rugby’s premier clubs, in Dublin. “Straight away you’re training with the likes of Brian O’Driscoll and Gordon D’Arcy so it was a big, big jump but one I relished and cherished. It was at UCD in 2010 that the accident happened. McKinley explains: “I was at the bottom of a ruck, and my teammate was just in there. I won’t say he was doing a stamping motion — he was a bit clumsy with his feet. A boot caught my face and in particular my eyeball with his stud and the eyeball burst. That was scary. “I have no problem talking about it, the details. It’s part of my journey. A few points in that day led young McKinley to realize something severe had happened. The complete blackout of vision in his eye was the first point, but while he was getting an extra scan people in A&E kept staring at him. On the way to see the eye specialists, McKinley asked his mom if she could show him how bad it was. “It wasn’t too pretty,” he surmises. 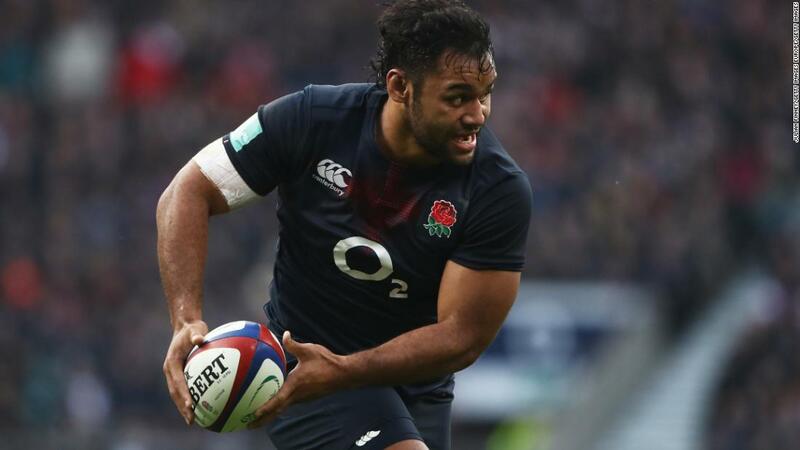 However, a week after his emergency surgery, he was asking when he could return to the rugby pitch. Initially prescribed a year off, with no activity in order to avoid putting pressure on his eye, McKinley found his way back. 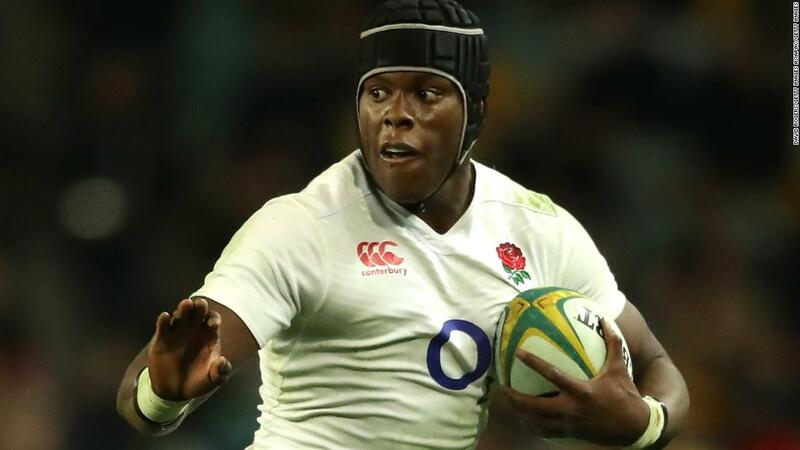 Although the accident was in January, by pre-season training the number 10 was competing with 2018 World Rugby Player of the Year Jonny Sexton and Ian Madigan to impress Joe Schmidt, in the renowned coach’s first season in charge of Leinster. By the 18-month mark, McKinley had recovered 70% vision in his damaged eye. However, things would all go black again. His retina detached while waiting at traffic lights and, with vision totally gone in the left eye, the only option was to retire at 21. McKinley explains the frustration a sportsman can feel when your body robs you of the chance to end a career on your own terms. Eventually he and his partner headed out to Italy to start a new life, with him set to coach rugby. 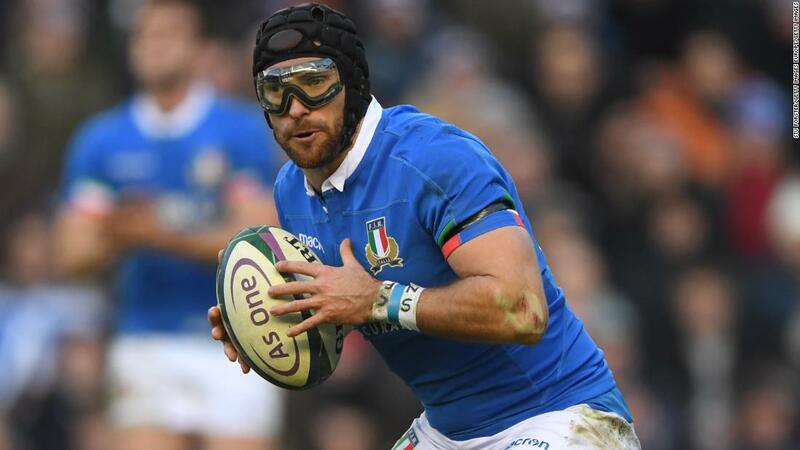 Favor smiled on McKinley there, and when a World Rugby-sanctioned trial for goggles was approved in Italy, the fly-half started playing again, testing the product out lower down the levels. In a short space of time the fly-half would go from amateur rugby to semipro at Viadana, to playing a few games for Zebre and eventually signing for Benetton. After serving his residency period, McKinley made his international debut against Fiji in 2017. 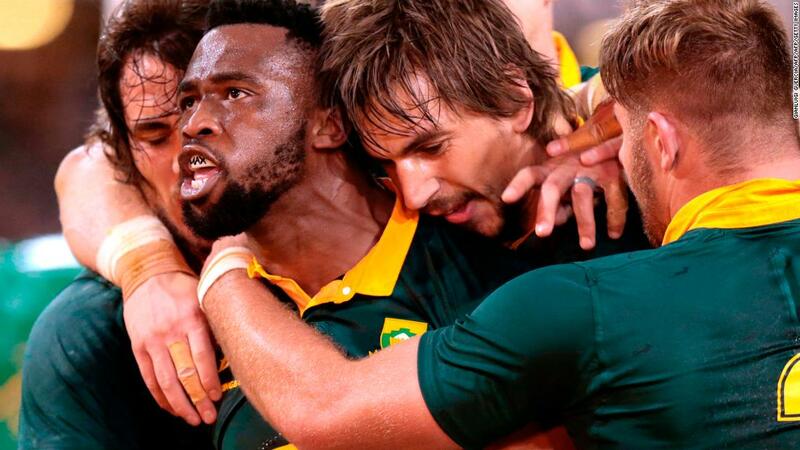 So what powered him through this second shot at rugby, after a three year absence? “Whenever I retired I always felt there was a chance I could come back in some capacity,” he explains. “But there’s a big difference between dream and reality. Spence, a center for Ulster, was earmarked for big things. But in 2012, he, his brother Noel and their father Graham were killed in a slurry tank accident. It was a devastating moment for the Irish rugby community. McKinley goes on: “I’d been over in Italy for seven weeks and that really hit me hard, if I’m totally honest. I can only imagine (how it effected) the family. I was just thinking there was someone coming good in his career, he was getting the plaudits he deserved and was a really humble guy. Giving it another go can never be easy and McKinley is at pains to explain that he has never wanted special treatment from coaches or teammates; when he makes a mistake he wants to hear about it. He has learned to work on throwing his hands forward to meet a pass, as it helps with depth perception. As he is left-footed and blind in his left eye, he has had to work on perfecting kicking technique from tighter, easier-to-see angles — but throughout his time in Italy he has also learned to back his instincts. In November, McKinley faced off against the land of his birth as Ireland handily won 54-7 in Chicago. It was a result that stung, as “I don’t like losing to my mates by 50 points!” However, February 24 is not circled on the calendar as the day Italy get some Irish revenge, in the third round of the Six Nations. There is too much to focus on first. Among which is a first-ever test for McKinley in Rome, against Wales. Though the way he tells it, whether he plays a part is unimportant as long as Italy win. He has made himself a home there.